lean either as a dominant or submissive personality. you need to fully understand how he reacts with other dogs. 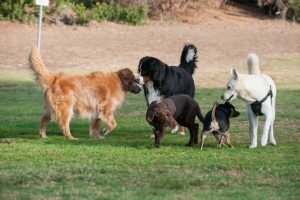 processes in place to accommodate multiple dominant dogs. either workers or other animals. This doesn’t bode well for you, your dog or anyone involved. 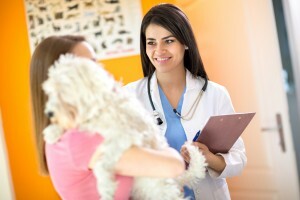 tendencies so you can choose the right facility for your dog. daycare center to request them before your first visit. Don’t enroll in daycare for dogs until you do your research. with the higher fee locations. anywhere between $240 to $550 per month. and whether or not it is insured and for what types of losses. 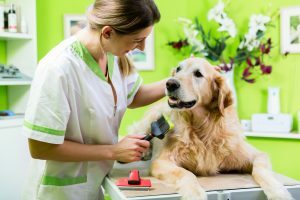 something happens to your dog while under the care of the facility. and fall insurance liability policy. 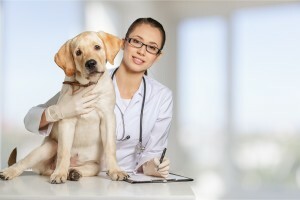 unforeseen health issue that your dog is in good hands. whether the facility is for you. 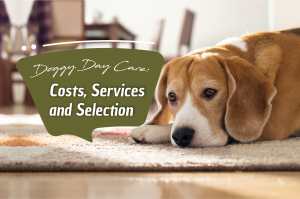 affect the per day cost of doggy daycare. 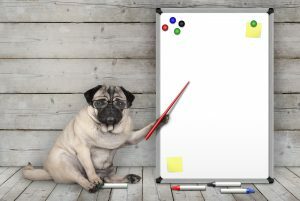 Many doggy daycare facilities offer boarding options as well. there is less stress on him when you are away. well-deserved fun, shouldn’t your dog be having fun too? separate, there may be higher costs for a facility that offers it. different size or temperaments of dogs. check-in and check-out times to feeding routines and play periods. the same fashion he would be if he were home with family.